Growing demand for transportation forces bus companies to adopt management software. 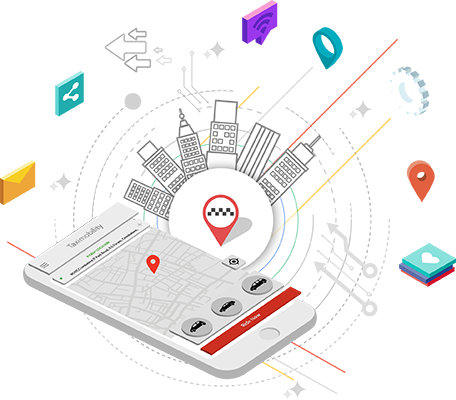 Especially for charter bus services, the digital presence and technology become the need of the hour for transporters who require a solution to organize and streamline the way they were driving shuttle service before. A bus charter management software is specifically designed for the purpose to handle charter services with which the bus companies have to streamline their complex and manual processes. Bus charter/shuttle service gains popularity in recent days because of its convenience, comfort, availability, and reliability. 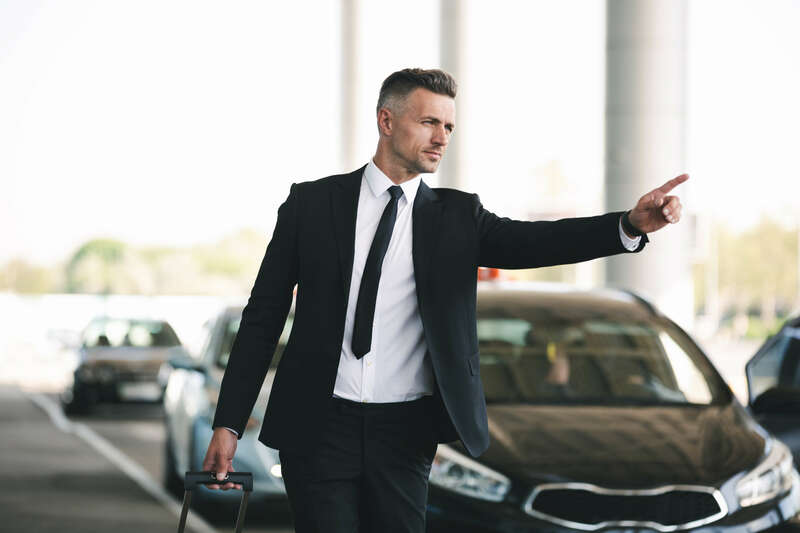 Many organizations, schools and educational institutions, and corporate companies prefer to hire charter bus/shuttle services to meet their day-to-day or occasional travel needs. It becomes the need of the hour with the increasing customer preferences.